"We see our customers as invited guests to a party, and we are the hosts. It's our job to make the customer experience a little bit better." Our neighbor just down the road, Jeff Bezos of Amazon.com, famously spoke the quote above. And at AppSheet we believe the same-- that customers and their needs should be the cornerstone of what drives any business. Salespeople perhaps know this better than anyone. And any good sales professional will tell you: maintaining relationships is one of the most important parts of the job. That can't be done if the processes and equipment used to manage those resources are complicated and time-consuming. 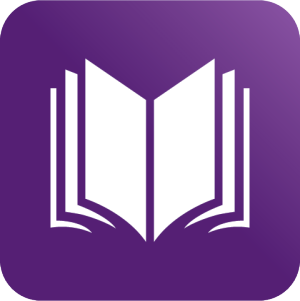 Enter mobile apps for sales management. If you're in sales, you can't afford to be mired down by complex procedures or tied to the desktop. Mobile apps that contribute to effective time management, relationship cultivation, and freedom from processes are necessary for an efficient sales strategy and for fostering lasting partnerships. And the impact of those processes shouldn't be felt by the client. 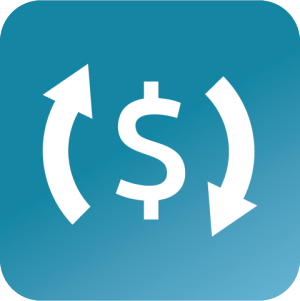 We've created five mobile apps that will help simplify some common scenarios salespeople face. From lead tracking to capturing orders, these apps should help to minimize the time spent on sales management, freeing up the time and ability to better serve customers. Check them out below. You can copy them and customize each one to fit your unique sales needs. Employees can use this app to track leads, including contact information and data pertaining to the lead's value potential. The app is useful to keep tabs on what opportunities are available for a team and the likelihood of closing those opportunities. The Sales Report app allows sales managers and sellers to review performance across different criteria. 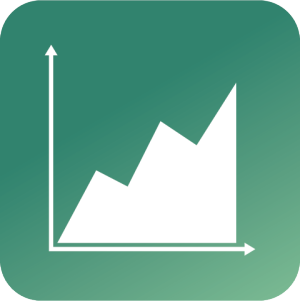 Charts display visual performance markers and app formulas automatically compute total sales from within the app. This app is designed for a salesperson to feature their products via a gallery and to distribute to potential buyers. Another UX view displays locations the salesperson will be, the dates they'll be there, and convenient mapping capabilities. Designed both as a customer and order management app, Order Capture can help a salesperson keep track of customer lists and their orders. The app can also be used to create new orders. 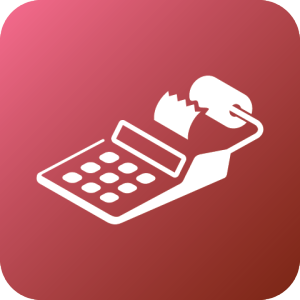 Quote Calculator is designed for an independent contractor to calculate an amount owed based on services rendered. 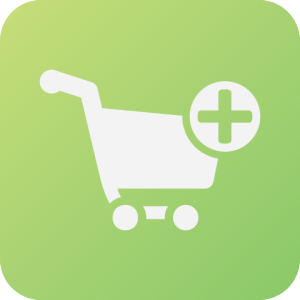 Using app formulas, the app takes into account a discount price and a tax rate.